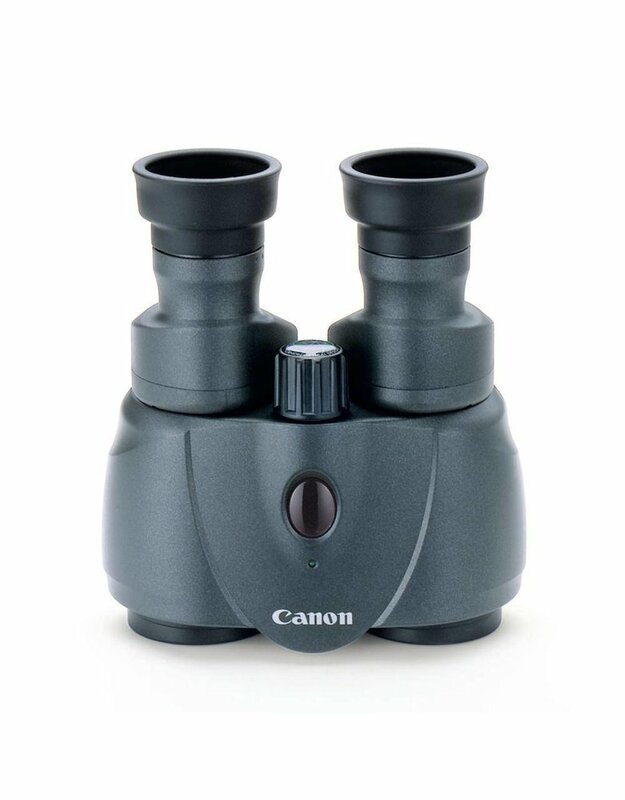 The 8 X 25 IS brings you the outstanding optical performance and unparalleled Image Stabilization capabilities you would expect from Canon Image Stabilizer binoculars for the most affordable price yet! Weighing a mere 17 oz. 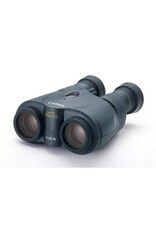 the 8x25 IS Binoculars are the smallest and lightest IS binoculars ever produced*. 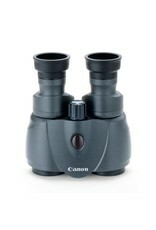 Combining Canon's newly developed Tilt-System Image Stabilizer technology with a rounded shape for greater comfort and non-slip holding, the 8x25 IS binoculars are perfect for any setting. Whether watching your favorite team at the local stadium, or taking a closer look at the natural world around you the 8x25 IS binoculars are a perfect choice. All Canon binoculars also come with Super Spectra coating to enhance image quality by maximizing contrast and minimizing colour smear, and Lead-free glass to help protect the environment.The 8 x 25 IS binoculars are Canon's smallest and lightest IS binoculars. 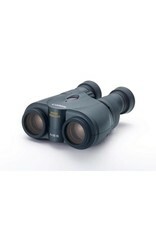 Light and compact, they come equipped with a newly developed, tilt-system Image Stabilizer which operates for 6 hours. Additionally, the rounded shape of the binoculars add for better comfort and appeal while the lead-free glass helps protect the environment.